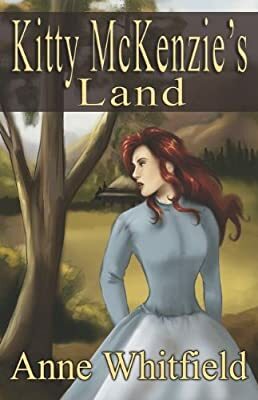 Kitty McKenzie path has taken her from the slums of York to the inhospitable bush of colonial Australia. Yet, when she believes her dreams will never be attained, she is shown that sometimes life can be even better than what you wish for. 1866. Kitty McKenzie is gifted land in the far north of New South Wales. Life at the northern property is full of hardships as she learns how to become a successful landowner. However, Kittys strength of will and belief in herself gives her the courage most women of her time never realize they have. A decided thorn in her side is the arrogant and patronizing Miles Grayson, owner of the adjourning run. He wants her gone so he can have her land, but he wants her even more.